The MALT Trail is accessible at any time. 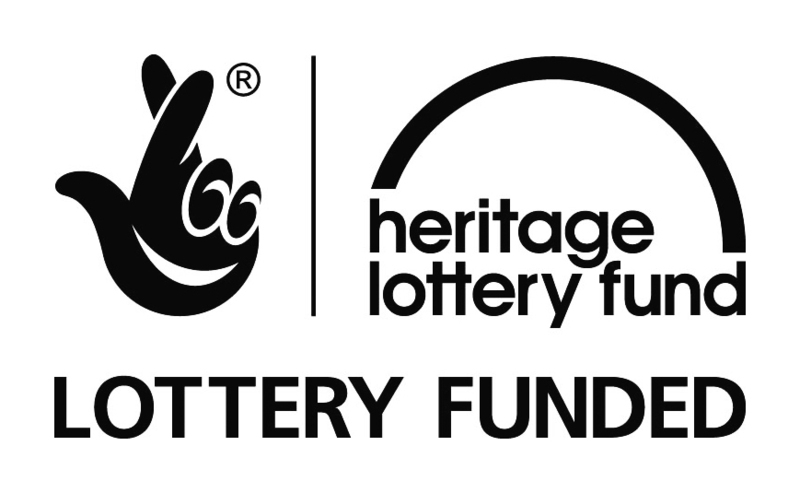 Just pick up a leaflet from either of Halesworth’s Visitor Information Points, in Halesworth Library in Bridge Street or the Angel Hotel in The Thoroughfare; or at St Mary’s Church, The Halesworth & District Museum in the Railway Station or The Cut Arts Centre. The Cut Arts Centre is open Tuesday to Saturday, 10a.m. to 4p.m. 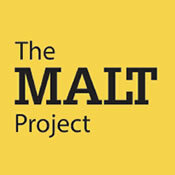 Admission to the Malt Experience – which is on the 2nd Floor – is free of charge. Learning materials for visiting families are available from the Reception Desk or download them here.